When Jo-Anne Tabobandung enrolled in the First Nations Technical Institute (FNTI) inaugural aviation diploma program in 1990, she was the only female in the class. Today, Tabobandung is the director of aviation and chief flight instructor for the program, which currently boasts consistent female enrollment in the neighbourhood of 38 per cent. FNTI is a First Nations-owned post-secondary institution that focuses on delivering relevant modern learning woven within the framework of traditional Indigenous teachings. 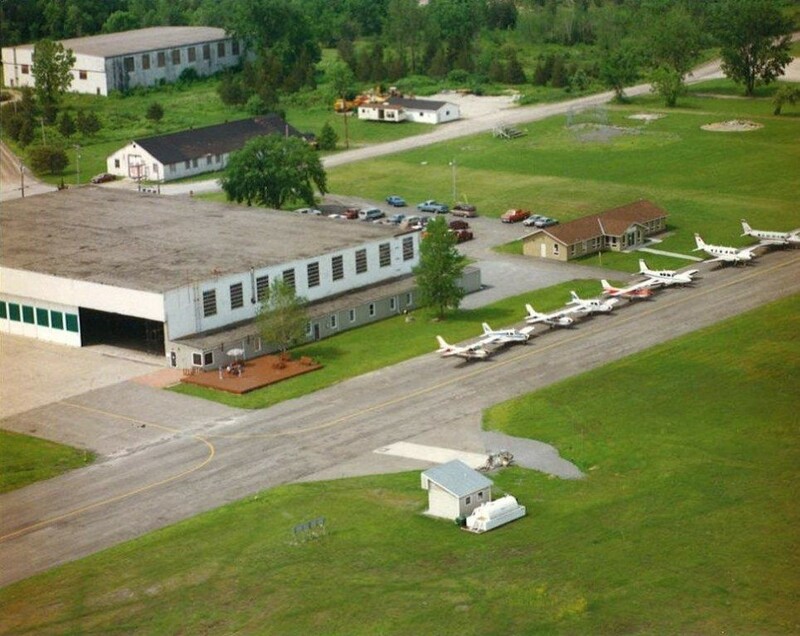 The school was founded in 1985 and debuted its aviation program five years later. 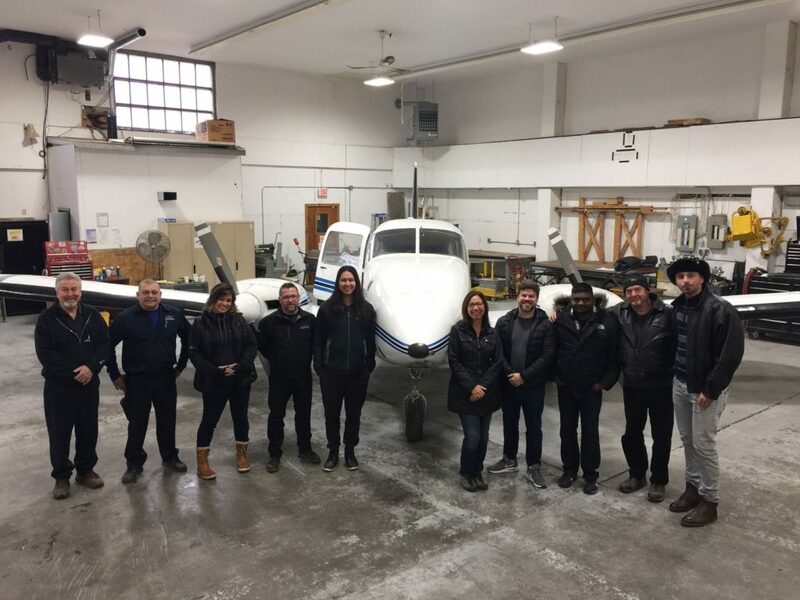 Classes, including flight training, are delivered at FNTI’s aviation campus at Tyendinaga (Mohawk) Aerodrome, on the Tyendinaga Mohawk Territory between Kingston and Belleville, Ont. The airfield dates back to the First World War, when it was founded in 1917 as Camp Mohawk. 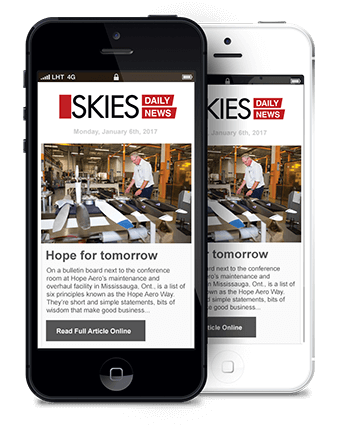 FNTI’s fleet of seven Cessna 172s, one Piper Aztec, and a Precision Flight Control DCX Max Level II simulator is based in a Second World War-era hangar, the former home of the British Commonwealth Air Training Plan’s No. 1 Instrument Flying School. 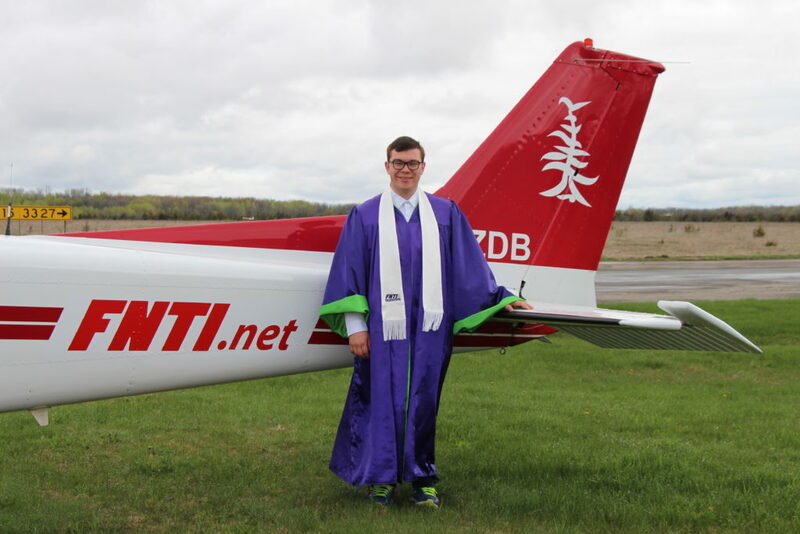 The full-time FNTI aviation program has graduated more than 150 professional pilots since its inception, many of whom are now working in the aviation industry. Students who successfully complete the course have at least 250 hours total time, a commercial pilot’s licence, and a rating of their choice (float, instructor or Group 1 instrument rating). She explained that young people come from across the country to learn to fly at FNTI, which is the only program of its kind geared towards Indigenous youth. When they arrive, they live in a residence building near the hangar. Students have access to onsite kitchen and laundry facilities, and school personnel take them grocery shopping and on social outings. 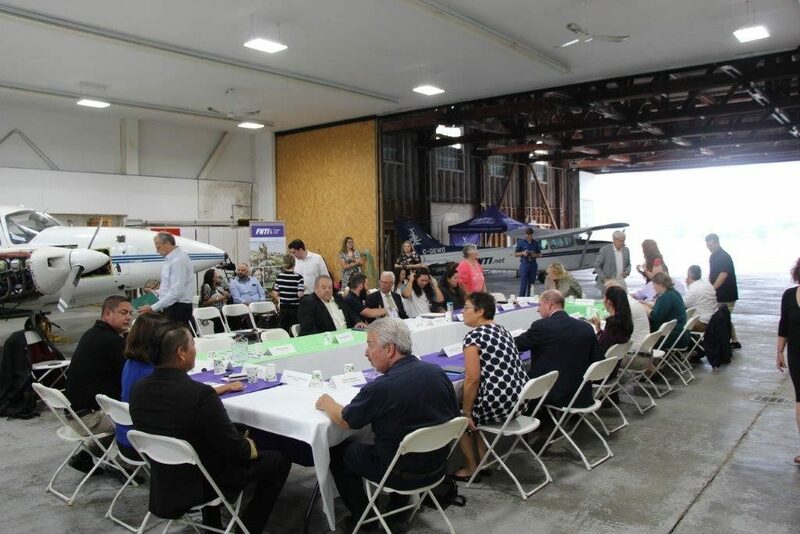 In August 2018, Transport Minister Marc Garneau came to Tyendinaga airport to participate in a roundtable discussion with FNTI and several operators, including Keewatin Air, Air Inuit, Jazz and Air Canada. “When I heard about the staffing challenges facing Indigenous-owned airlines, I realized everyone needs home-grown pilots,” said Tabobandung, who hires her own graduates as flight instructors. To spark an interest in aviation careers among Indigenous youth, she decided to plan a week-long summer camp for high school students. 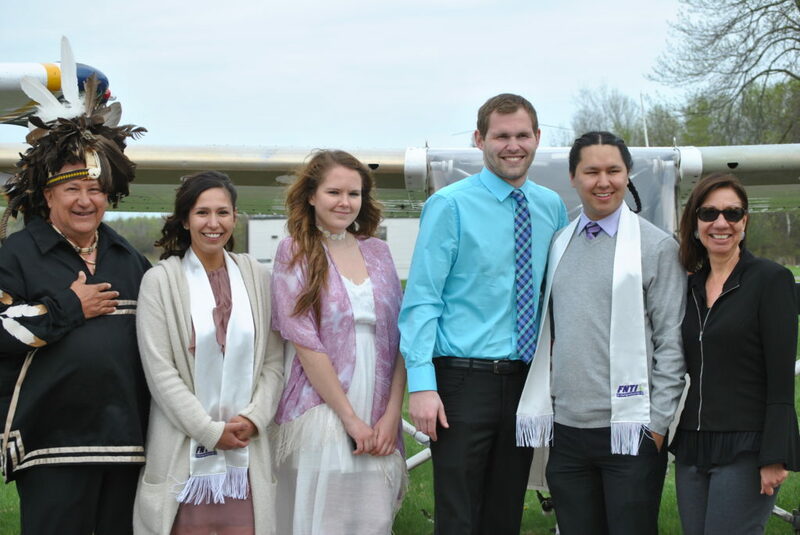 Scheduled for July 21 to 28, 2019, the first annual FNTI Aviation Summer Camp for Indigenous Youth will welcome 10 to 12 students who will participate in groundschools, one or two training flights, simulator sessions, and cultural events and activities with elders and Indigenous guest speakers. “We have about 10 students right now. Keewatin, Missinippi Air and Air Creebec are supporting a young person to come down for the summer camp,” said Tabobandung. 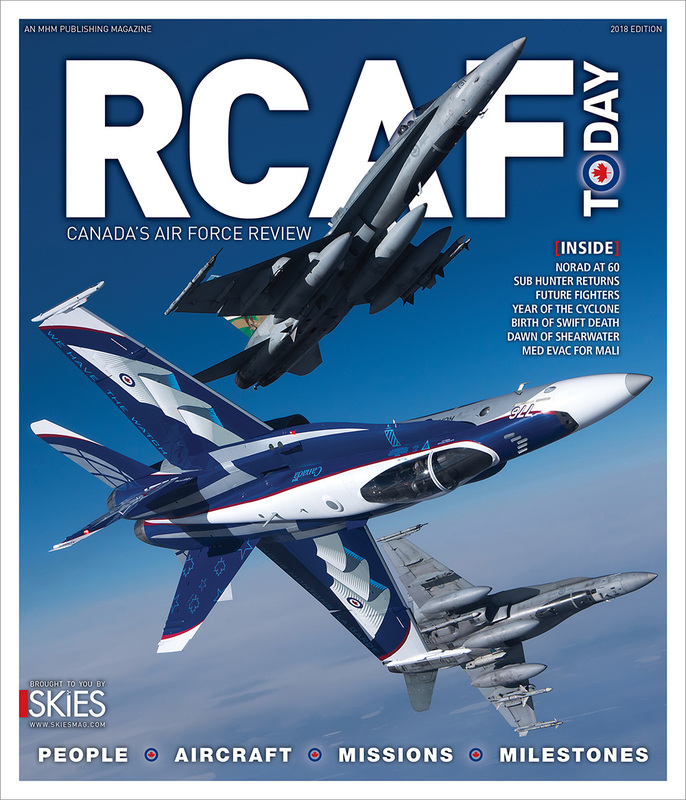 She hopes that industry partnerships–such as those with Jazz, WestJet and the Air Transport Association of Canada–will help offset camp costs. About 90 per cent of students in FNTI’s full-time aviation program say they do not want to fly for a major airline. Instead, they prefer to stay in their home communities and fly locally. 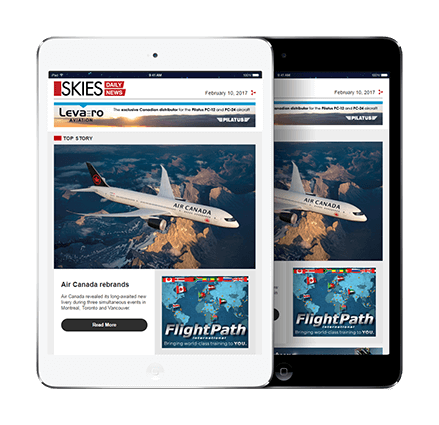 That fact presents an attractive human resources solution to an industry suffering from an increasingly severe pilot shortage–one that is predicted to hit northern communities the hardest. The aviation summer camp is designed to kindle an interest in aviation just as young people are trying to plan their future careers. 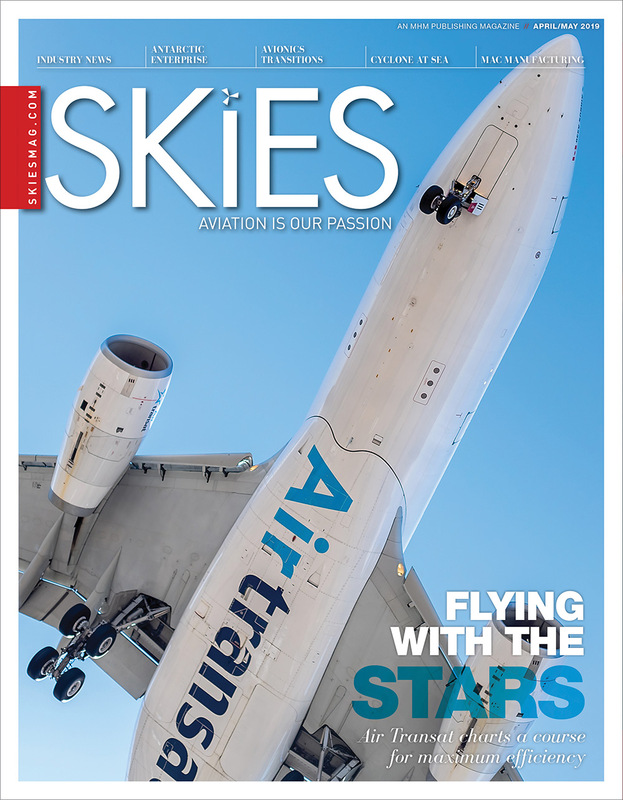 With the help of Indigenous-owned airlines and other supportive partners, it’s a community-developed solution to address a pressing community problem. Although the numbers are small now, the program is definitely a positive step in the right direction.